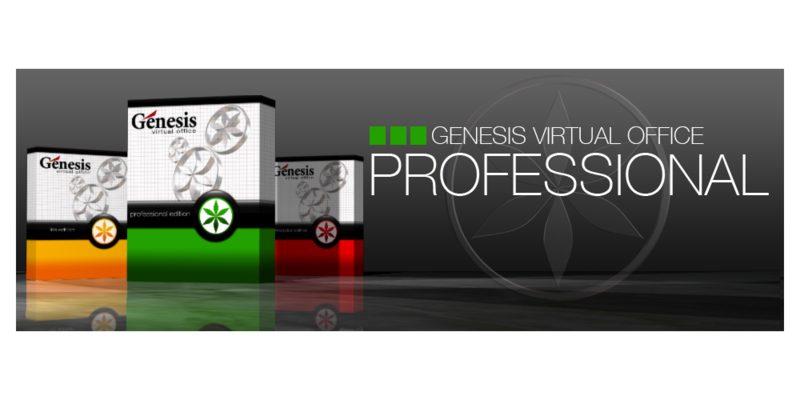 Genesis Virtual Office Professional - need more features, this is your Affordable MLM Software Option. Genesis Virtual Office Enterprise - the ultimate MLM Software Solution, click the image below for a list of all the Features. 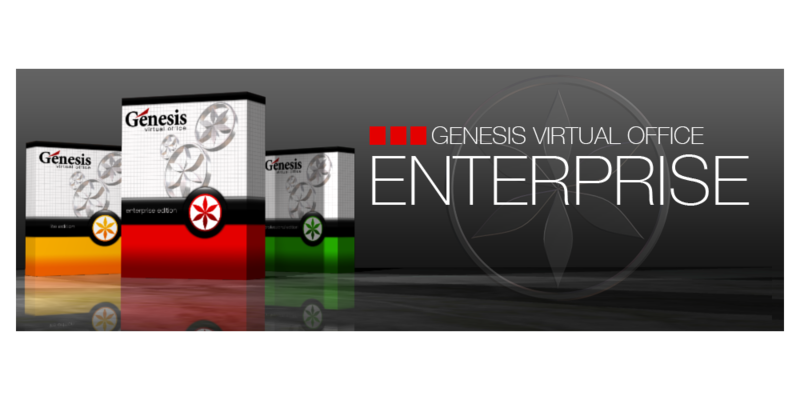 The Genesis Virtual Business Suite Software is Mobile Ready. From Startups to established companies, Genesis Consulting has the MLM Software and experience to assist a company in becoming successful in almost every aspect of it’s business. 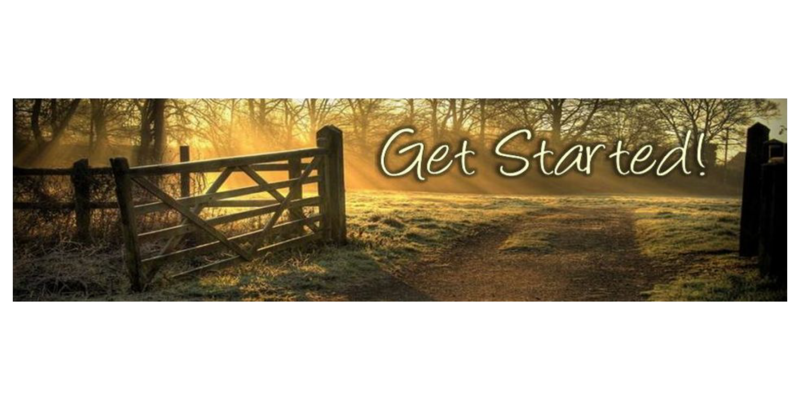 Genesis Consulting has provided MLM Consulting for over 2000 MLM & Network Marketing Companies over the last 28 years in all aspects of their business. Since 1986 Genesis Consulting has been a leader in providing Network Marketing Solutions to the MLM & Network Marketing Industry. 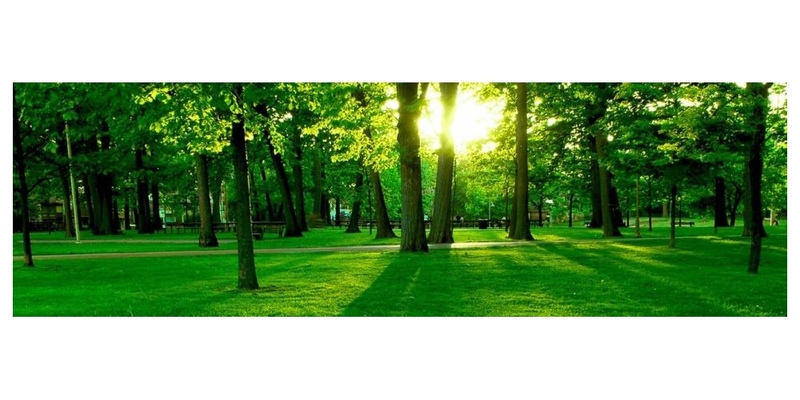 Click the image below to see what we can do for you. Looking for New Ideas to get your Business going? Call us today (423) 876-8685. We use the latest in technology to help you start or revitalize your business. Genesis Virtual Business SuiteTM can easily be translated into any language and works with any currency. Genesis Consulting offers a full array of MLM / Network Marketing Solutions like MLM Software, MLM Consulting, Compensation Plan Design / Programming & Network Marketing Solutions for MLM (Multi Level Marketing) / Network Marketing and Direct Sales companies. Since 1986 Genesis Consulting has been a leader in providing MLM Software & Network Marketing Solutions to the MLM & Network Marketing Industry. From Startups to established companies, Genesis Consulting has the experience to assist a company in becoming successful in almost every aspect of it’s business. We can provide you with professional Software, Solutions, Consulting as well as Compensation Plan Design. Genesis Consulting has the professionally designed Tools, Resources and Experience to provide you the Network Marketing Solutions you need to be successful. We also offer these services & solutions for the MLM Industry, Website Conversions, Website Design, Custom Programming, Skin design, Logo & Banner design and PSD to XHTML or HTML Conversions. So we can provide you with all of services and solutions you need. We are also experts in the Analysis, Design and Custom Programming of any type of MLM / Network Marking Compensation Plan. Genesis Consulting has provided MLM Consulting for over 3800 MLM & Network Marketing Companies over the last 36 years. 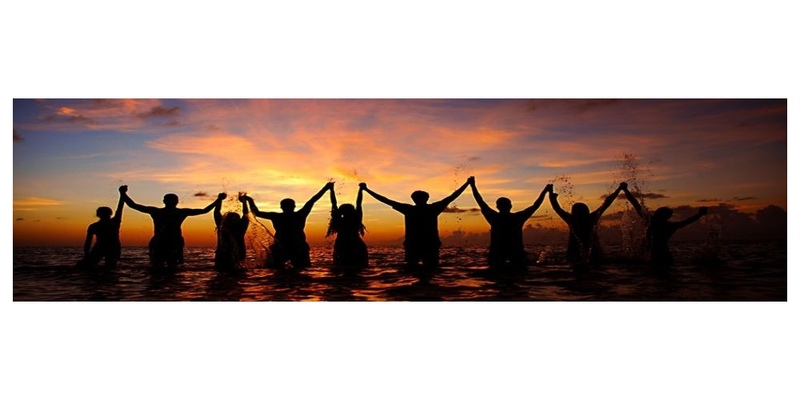 The MLM Consulting experience and computer background of management and staff spans over 85 years. 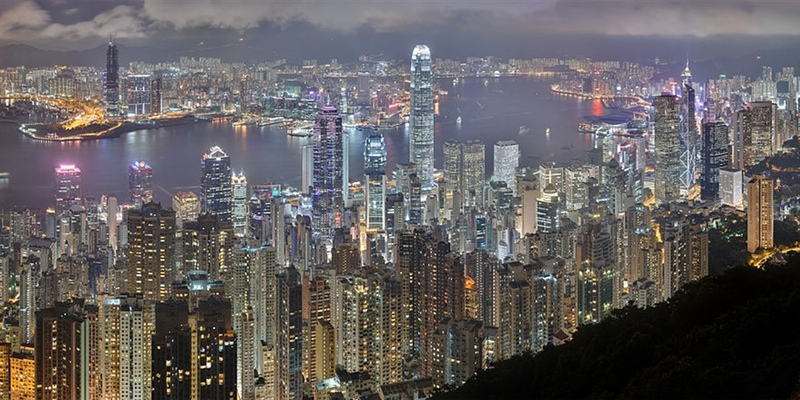 No one has the MLM Consulting experience that we have both regionally & globally. We can provide you the Consulting for any of your needs no matter if you are a new start-up or a well established company i.e. ; problems, concerns, product acquisition, game plans, image make over, even disaster recovery. 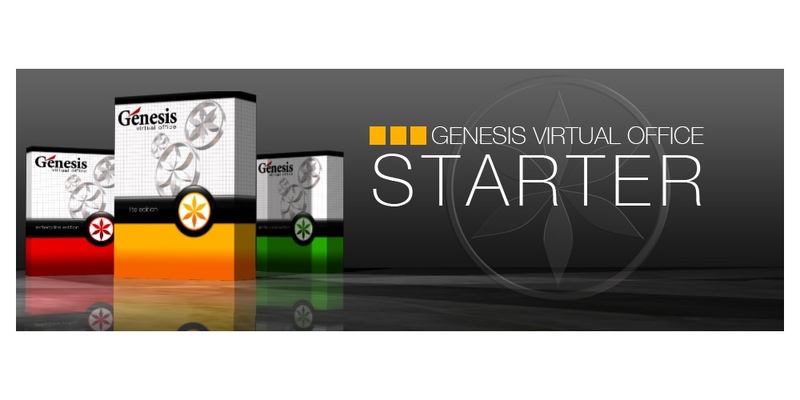 Genesis Virtual OfficeTM software is a Cloud based SaaS solution and the backbone of our Genesis Virtual Business Suite™ solution that allows you to manage any size network marketing, MLM or direct sales company. 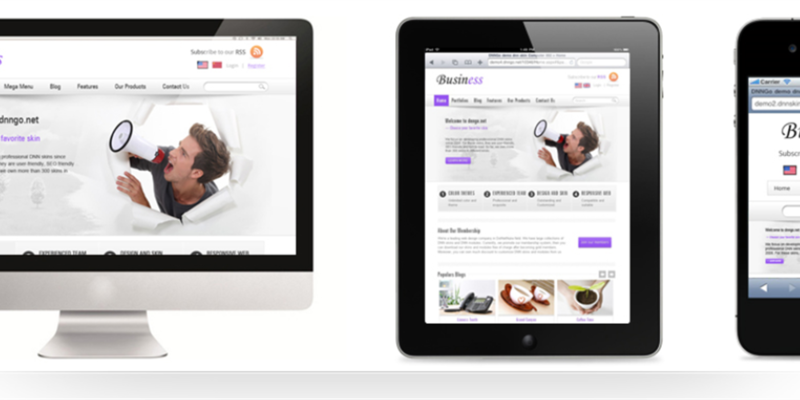 Utilizing the latest in innovative technology to create the user experience you desire.